The first question is: When you were growing up, who was your favorite, non-related-to-you adult? What did you like most about him or her? I’ll start: My next-door neighbor. 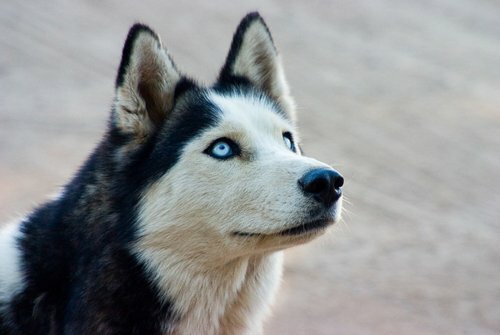 He had huskies with bright blue eyes, and a collie. Maybe I only liked his dogs… No, no, he just seemed like an uncle or even a grandfather to me. I only had one grandfather growing up (my mom’s dad died when she was 20), and he lived far away, in Tennessee. I loved my next-door neighbor because he was sweet and kind; he talked to me but not too much, and opened up his home on occasion. He always let us play in his yard, which was probably the fastest way to make you Number 1 Neighbor on our street.